Sport and physical education represent important components of German national life, from school and community participation, to elite, international level sport. 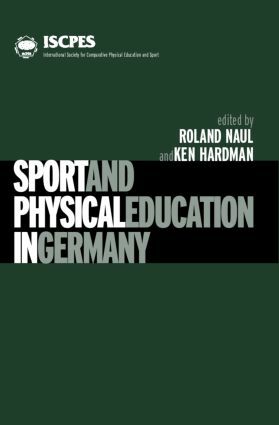 This unique and comprehensive collection brings together material from leading German scholars to examine the role of sport and PE in Germany from a range of historical and contemporary perspectives. * sport and recreation facilities. This book offers an illuminating insight into how sport and PE have helped to shape Germany. It represents fascinating reading for anyone with an interest in the history and sociology of sport, and those working in German studies.